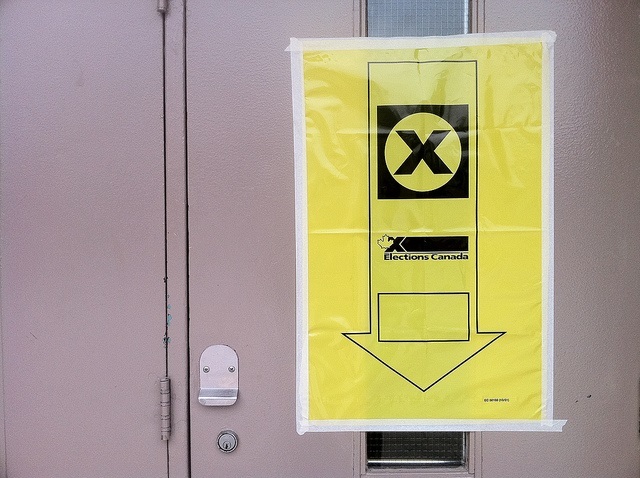 “Fair” Elections Act – Government Backing Down on Disenfranchising Canadians? I was legal counsel in a challenge to the introduction of mandatory Voter ID in Canadian federal elections. We argued that the government needed to provide a fail-safe mechanism to protect people’s right to vote. We said that people without the necessary ID should be able to swear a declaration confirming their identity and residence. It is a crime to swear a false declaration, which makes it a far more powerful way to confirm eligibility than producing a hydro bill or library card (which would be among the approved forms of ID). In Henry v Canada, the BC Supreme Court ruled that the rules violate the Constitutionally-protected right to vote, but that the restrictions were justifiable under section 1 of the Charter of Rights. That case has since proceeded up the appeal ladder. Meanwhile, the government tightened the screws further with its so-called “Fair Elections Act.” It is now before Parliament. It would eliminate the remaining safety-net for voting rights – the ability to have another voter vouch for your identity. This has produced a storm of protest from all across Canada, and even push-back within the Conservative Party’s own ranks. I was invited to testify before the House of Commons committee considering the bill, and will make a presentation via teleconference later today. Meanwhile, the Minister has now announced that he is willing to consider building the sworn declaration process, which we had recommended, into the legislation. This measure would fix the problem entirely. Let’s all keep pushing and make sure the government follows through with this amendment. practicing in the fields of labour and employment law, energy and regulatory law, election law and democratic rights, privacy and access to information, administrative and constitutional law.